The chaos of the French Revolution fuels the city of Paris in 1789. As a robed figure in the night, you walk closer to a bloodied guillotine stained with the blood of those noblemen who have done the citizens of the bourgeoisie Revolution wrong. 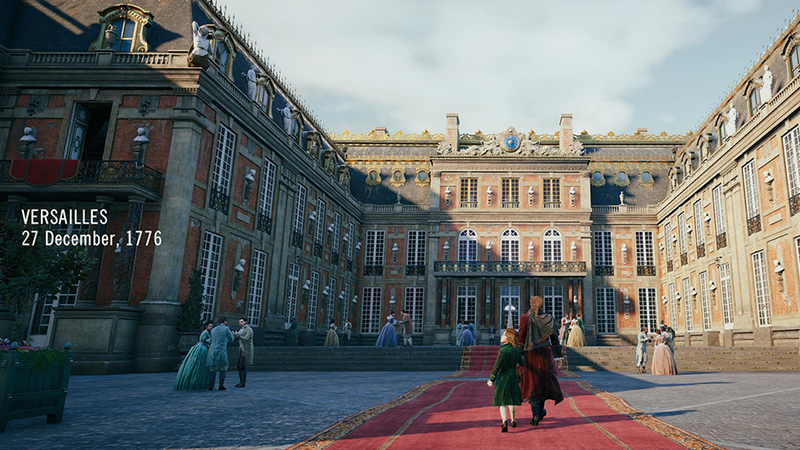 This is Assassin’s Creed Unity – and this is where the landscape for an entirely new next-generation experience in the Assassin’s Creed franchise begins. Ubisoft Montreal aimed to keep the thrilling landscape of Paris in the most tumultuous of times entirely vivid and surreal. 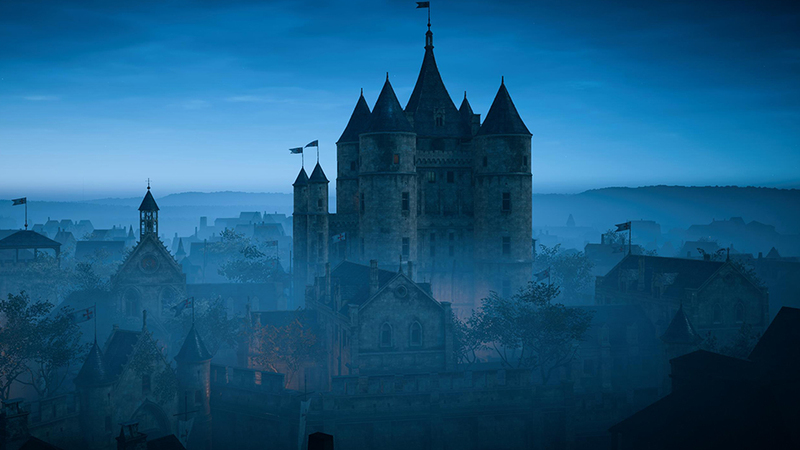 Paris is alive in Assassin’s Creed: Unity and there is a feel to it that is palpable. 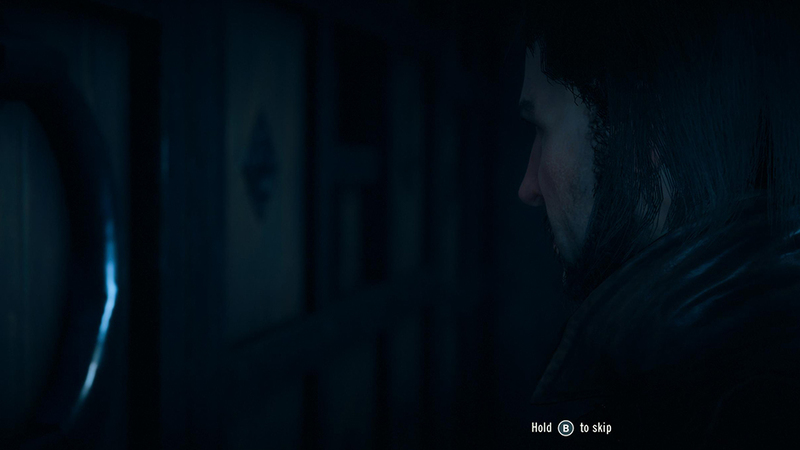 The gameplay follows the formula of the franchise closely which does unfortunately lead into a stagnancy that is all too familiar to Assassin’s Creed III and its redundant mission structures. 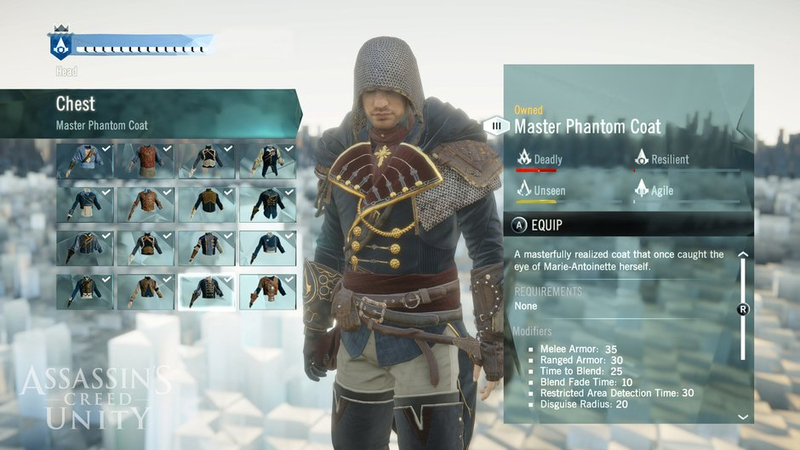 For some things that it does do right, however, Assassin’s Creed Unity also does quite a few things wrong in the process. 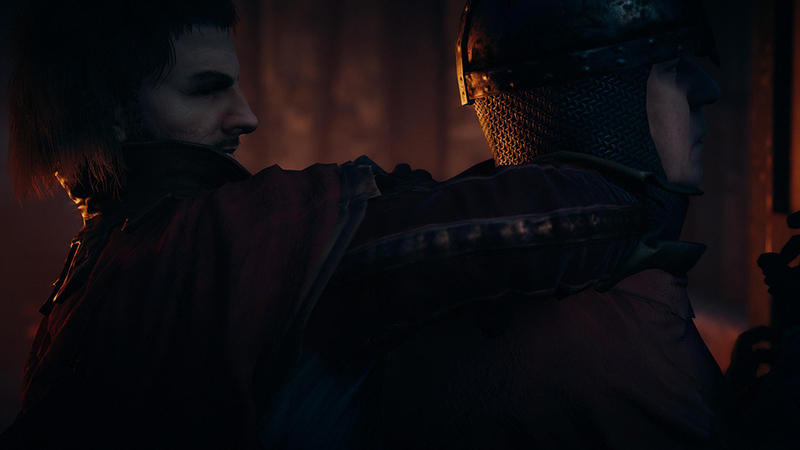 The storyline of Assassin’s Creed: Unity involves the lead protagonist and nobleman Arno Dorian. You start off as a boy playing in the courtyard with his sister, and then you learn as time goes on that something tragic happens. In a homage to a noble’s identity quest to find his father’s killer in a struggle between the political rifts of the city and decide his true place in the future, Assassin’s Creed Unity takes players on quite the tumultuous and intense storyline narrative as a whole. 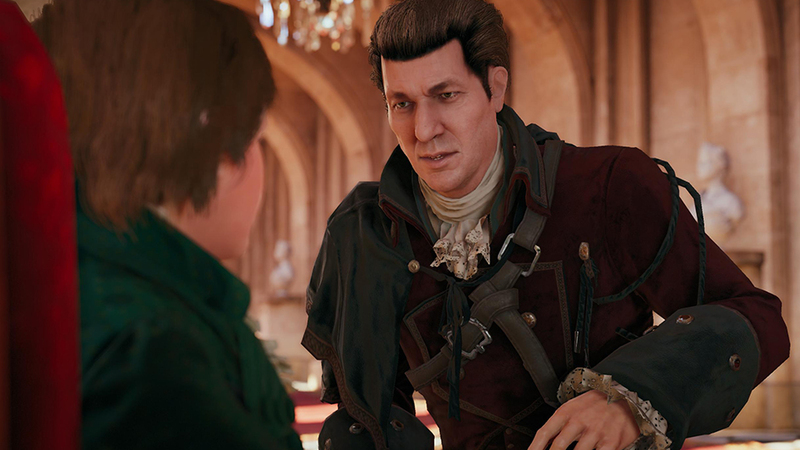 The character development in Assassin’s Creed Unity progresses steadily and allows players to relate Arno to someone like Ezio and yet at the same time the irony is apparent: Ubisoft has done a lot to not stray too far from the formula that made Assassin’s Creed II a success – which in a way leads the characters to feel a little bland at times and all too much a rehash of something previously done. 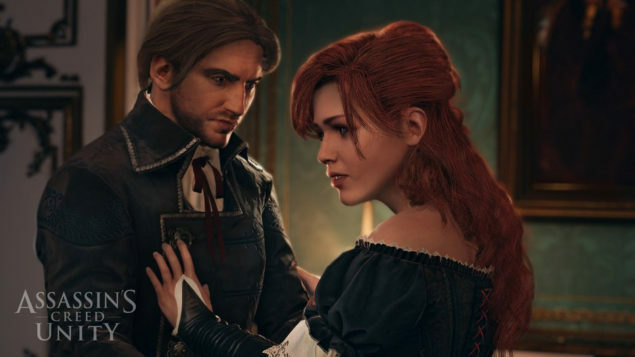 While the actual narrative is different, Arno hardly distinguishes himself from his predecessors in a noticeable way which is a disappointment. 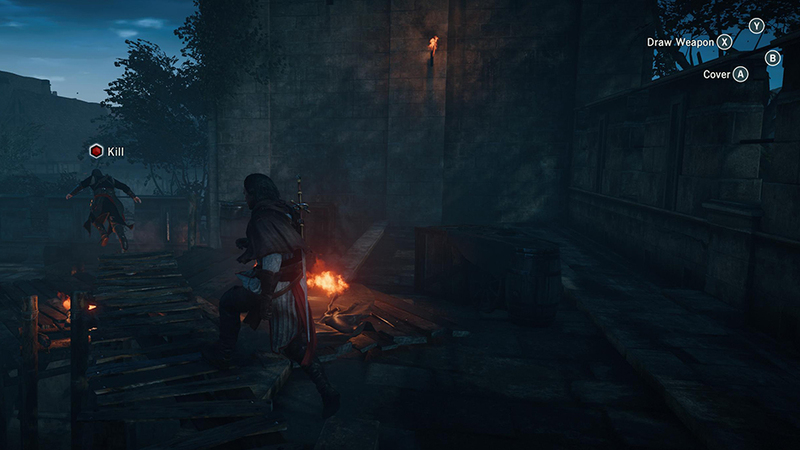 Assassin’s Creed Unity is simply a gorgeous game. While Ubisoft did indeed provide tons of screenshots that appeared to look better than the final product, the actual essence of the game in terms of the environment and the bustling city of Paris is encompassing on many levels. The central mission structure is fairly linear in terms of the campaign style. It took me roughly 2 days of playtime to finish playing Assassin’s Creed Unity’s main campaign (as we received our review copy on Friday the 7th). There are tons of side-missions that supplement the bustling city in terms of storylines that are cleverly written, and the most favorite for me were the little murder mystery adventures where some actually required you to kill certain mass murderers in the world and figure out evildoers. 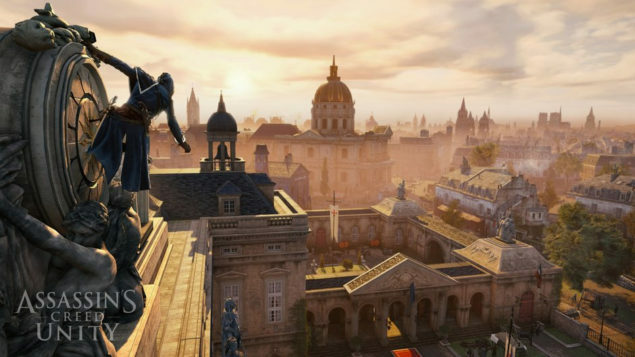 One thing Ubisoft improves upon in terms of missions is the Adaptive Mission Mechanic – which allows multiple ways to finish a certain objective. If you are detected in a typical follow mission type, the game does not desynchronize you which is a relief and more than appreciated. During quests – you can utilize Arno’s Eagle Pulse which is something I always dislike as it kills a lot of the realism seeing a bunch of enemies highlighted in red like wall-sight. 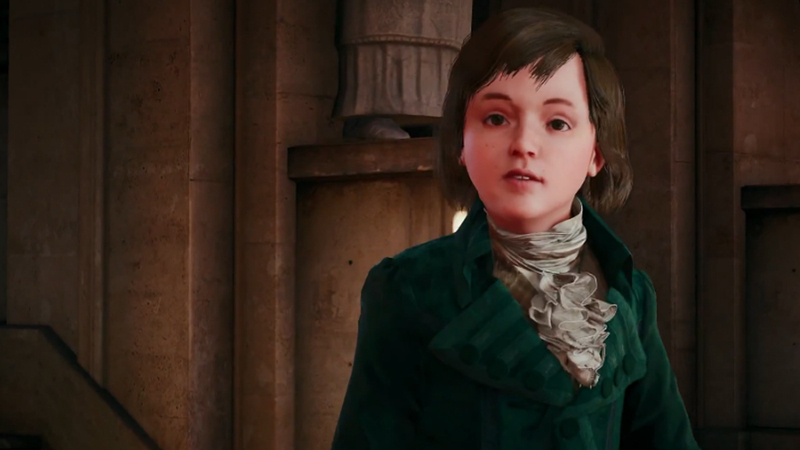 Assassin’s Creed Unity has its moments where the gameplay mission style does fall by the wayside. In heist missions, there is a lot of stupidity with the enemy A.I. which hardly feels like this is a next-gen title. Enemies can detect you from far away as a vignette of yourself surrounds an area, and a lot of the believability with the A.I. still remains last-gen in the game as a whole. There are of course your typical black-box missions as well similar to the first game, and these stood out also less in terms of fun. Another mission type I did not find appealing was the recurrence of the time-displaced missions that take Arno to different time periods of Paris. It bordered on the science fiction breed of the Assassin’s Creed series which a lot of realists will find rather underwhelming. 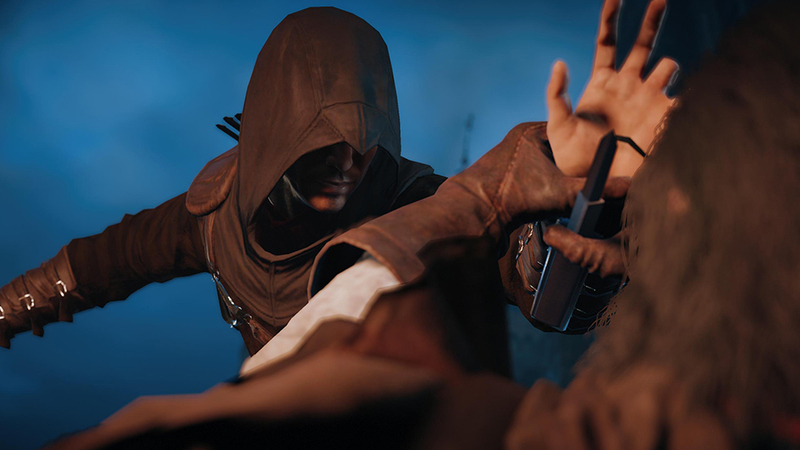 Naturally the economy of the in-game currency is important as it allows Arno to purchase more gear such as Hoods, items for aesthetic Hidden Blade changes, pants and boots with different noise stats, and belts that carry more ammo/equipment for the run. These are all based on the type of specialty you choose to invest your skill points in: Range, Health, Stealth, and finally Melee. As you upgrade your items out of a selection of 200 in terms of style, the stats of every weapon and your specialty allow you to get different types of weapons that match the outfit. Every piece of equipment has 20 color choices so there is definitely a lot of focus given to the changing variety and unique customization options which I seriously liked. 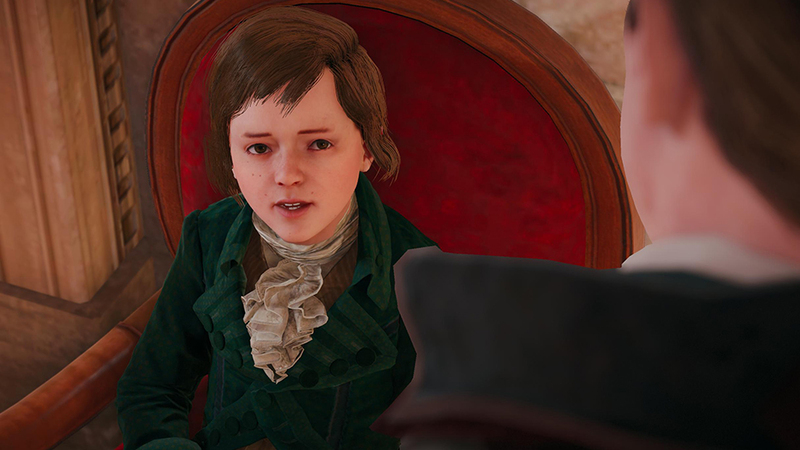 The biggest change when it comes to Assassin’s Creed Unity is the elimination of competitive play and catering to the fans of cooperative gameplay. 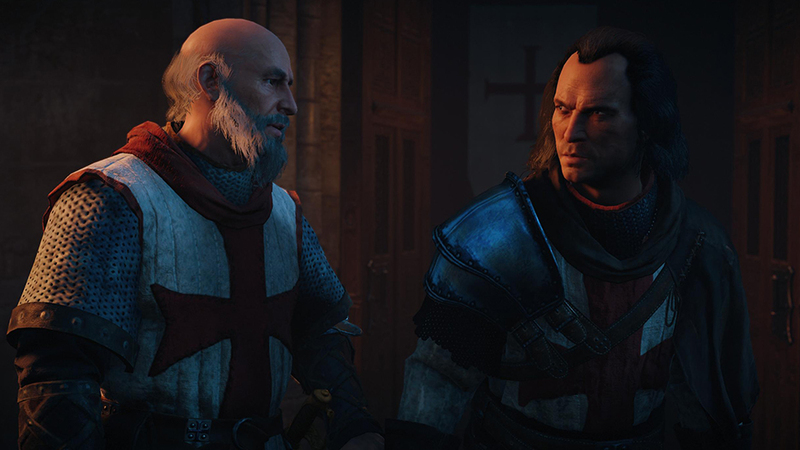 The gameplay itself in terms of cooperative missions works nicely into the storyline of the Assassin council that allows you understand the backdrop about it. Being entirely optional, four players each with their defined skill sets can play together to either prevent assassinations or steal a ton of money from a wealthy estate. As a melee type myself, online play times were extremely limited for this review. I tried to access the online several times, and it only worked twice. I played with a few other reviewers before we got immediately disconnected. For the short duration, using my Communal Sense skill was exciting and seeing us each have our ranks gave us something to look forward to in terms of online progression and notoriety of sorts. One of the other players who was a Stealth specialist had Disguise which was simply brilliant and fun. 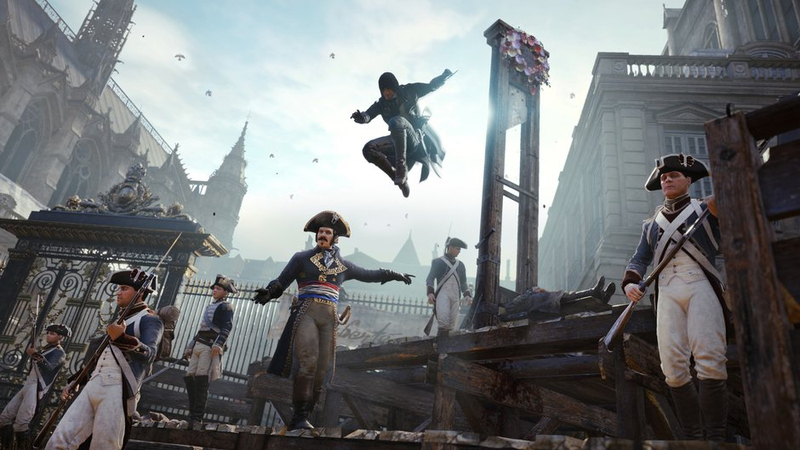 Assassin’s Creed Unity really makes Paris come alive in perhaps the most interesting and symbolic historical period known as the French Revolution. There are definitely guillotines in place, and the city has thousands of on-screen A.I. There is a definite list of issues with the city, however, in terms of repetitive model types (a lot of the same looking people with different caches for outfit colors), and a good portion of the windows of many buildings and doors being inaccessible. Were there more doors open and buildings accessible than ever before seen in an Assassins Creed title? Yes. But was it incredibly impressive in terms of the lack of a truly immersive world that had a majority of a free-roam experience through many areas in every single building? Absolutely not. Despite the apparent graphical downgrade, the PS4 version looks great. The only real glaring issues between the PS4 and Xbox One versions is the incredibly poor frame rate. Throughout the game – we encountered a lot of hiccups and frame choppiness in general. I tested the games on different consoles other than my own as well and can attest to the fact that at times the game is severely undermined by its performance issues on the consoles. I am betting the PC version will fare worse. 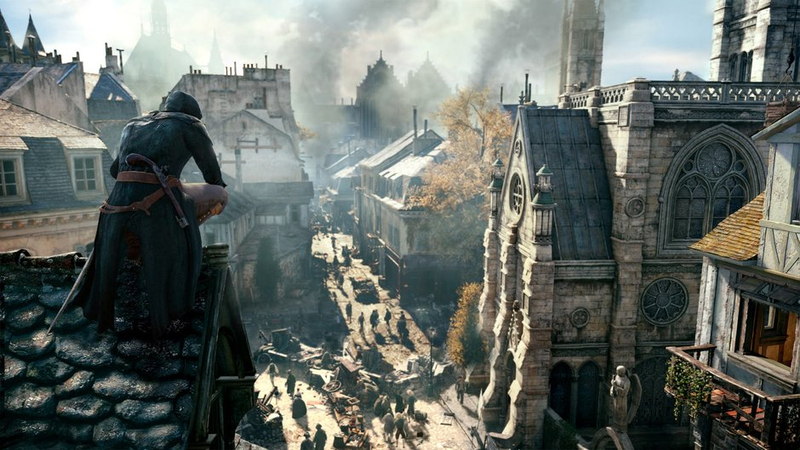 Assassin’s Creed Unity encapsulates the city of Paris in a light that is definitely profound. It’s vivid, it’s lively and it’s a breath of fresh air. It is, however, far from perfect and a majority of the game feels like it stays close to the older titles but adding in a newer game mechanic in terms of optional cooperative play and some better created side-missions. This is not a bad thing to stick close to a formula that worked so well for Assassin’s Creed II and Brotherhood, but Ubisoft Montreal could have definitely put more effort and thought into truly making the game feel next generation other than creating a bigger Paris with repetitive A.I. types. In many ways Assassins Creed Unity feels like the older Assassins Creed titles that did so well, which is a good thing and in some ways it feels like it just does not quite hit the mark in terms of really taking it to the next level of gaming. Despite its shortcoming and for what it is worth, Assassin’s Creed Unity is a solid title that delivers a decent experience, but nothing that is very new or different. If you loved Assassin’s Creed II and Brotherhood, then you will not be disappointed with Assassins Creed Unity.